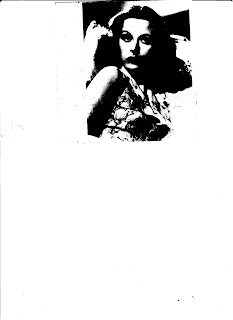 She not only was a beautiful Hollywood star, but she and George Antheil, composer invented an early technique for spread spectrum communications and frequency hopping, necessary to wireless communication from the pre-computer age to the present day. Their idea and patent is used in Bluetooth, and Wi-Fi communications, cordless and wireless phones and was used as a technique in control of torpedoes. The government however wanted her to use her celebrity status to sell war bonds. Congratulations to Isaac Robert Hurwitz, Executive Director & Producer for bringing 30 new musicals for NY to see at only $25. 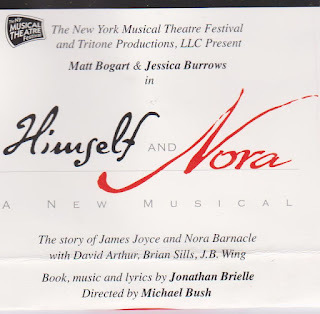 Last night I saw "HIMSELF and NORA", written by Jonathan Brielle. 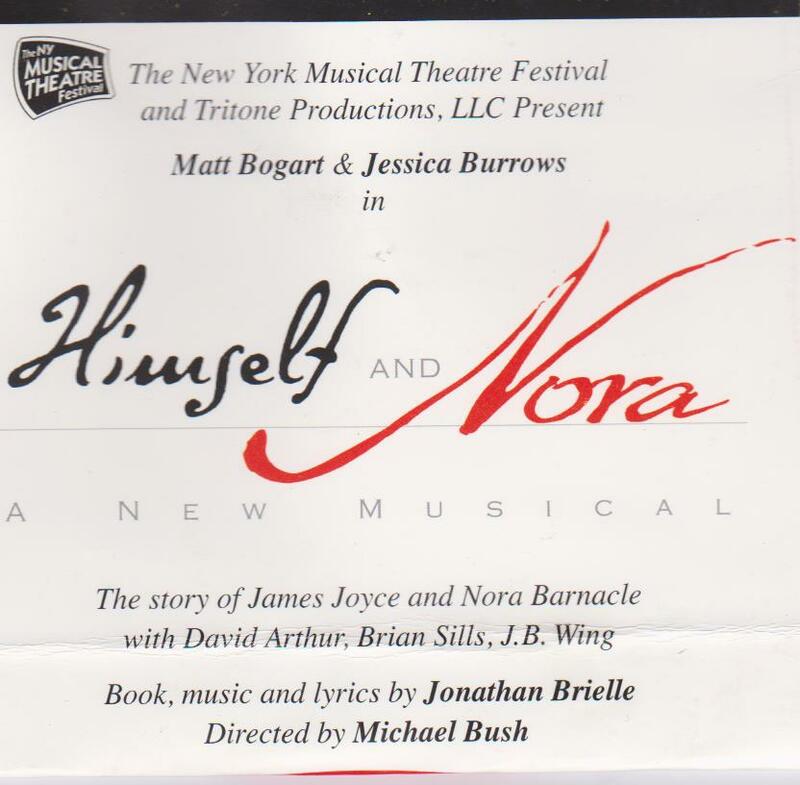 It is the story of James Joyce and his wife Nora. Ulysses published in the United States.